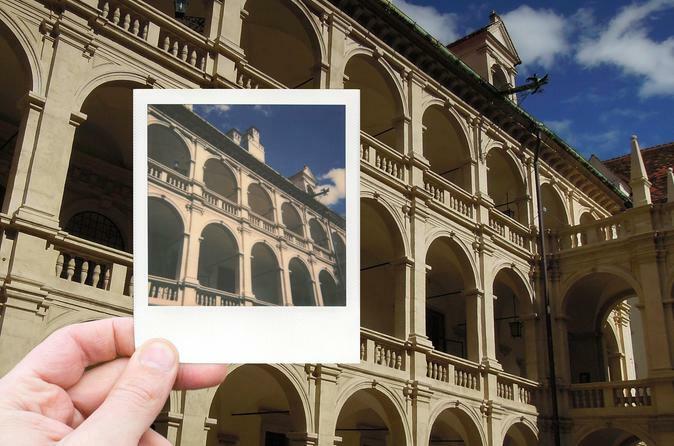 Explore Graz with a vintage Polaroid camera on this 2 1/2-hour photo and city walking tour. Capture Graz's most famous sights and popular tourist attractions on instant film. Get creative and frame your stay in a truly unique way.